Wacoal was founded by Koichi Tsukamoto in 1946 who believed not only in extraordinary craft, but in serving as a creator of culture. He invested in striking product design and in the arts and experiences for women. To celebrate this, Wacoal and Wise Women are championing female creatives and exploring female representation in the art-world. "Nobody was making bras in Japan at the time, so I devised one by cutting a paper pattern and giving it as a gift to my wife." Inspired by the West and by the American market, in 1950 Koichi Tsukamoto made the first Wacoal bra "no.101" and started to mass produce. Wacoal created a sophisticated sewing technique that sews diamond shaped material pulled together tightly. This function is patented in 13 countries around the world. 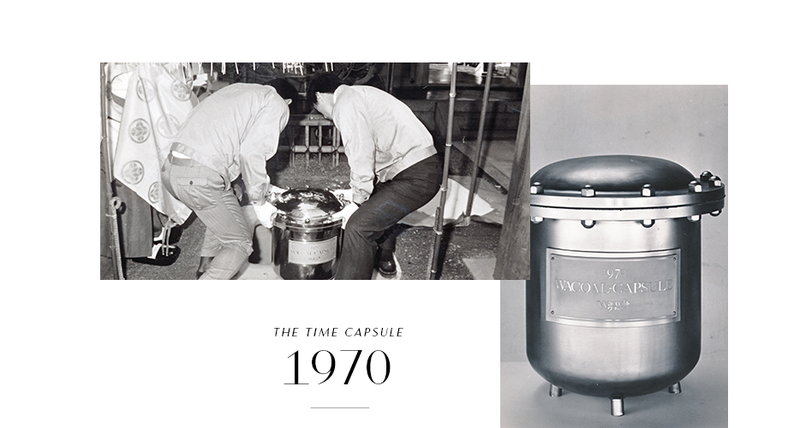 Wacoal’s founder, Koichi Tsukamoto, buried a time capsule in 1970 that was uncovered 30 years later. The capsule contained a message outlining his promise; he wished for Wacoal to not only continue to develop lingerie using leading technology, but for the brand to have a positive impact on society and women. 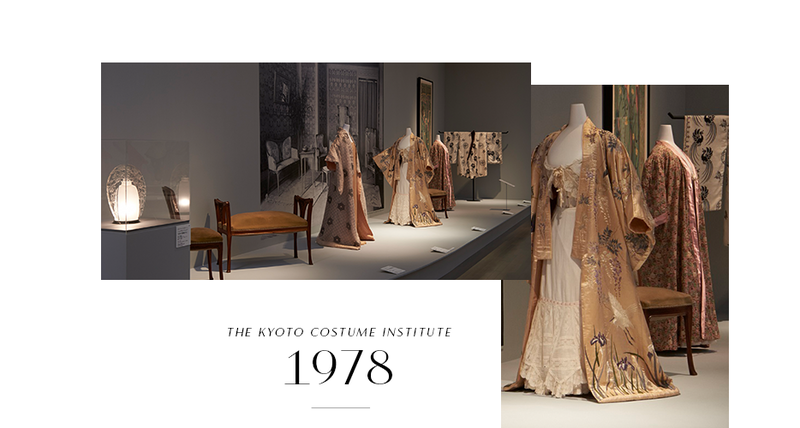 The Kyoto Costume Institute was set up by our founder to collect authentic samples of clothing from different eras. The collection currently ranges from the 17th century to the present day, with holdings of 12,000 items of clothing and 16,000 documents. Koichi Tsukamoto believed Wacoal must “humbly learn Western culture” to develop. 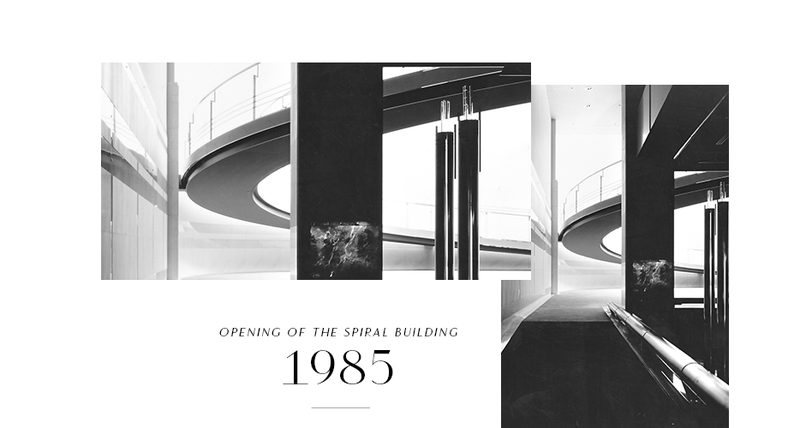 Wacoal opened The Spiral Building in 1985 in Tokyo to create a facility where people could easily connect with culture, and to create a place where artists could showcase their achievements. One of Wacoal Europe’s best selling bras, Eglantine, launched in 1999. The collection combines elegance, fit and comfort. Featuring beautiful floral stretch lace, this style offers a fabulous fit for many bust shapes and sizes. "Wacoal has reinvented Eglantine in 23 colours but the pattern remains the same as the first one launched, it is a true classic." In 2018 Wacoal was awarded the achievement of Designer of the Year. 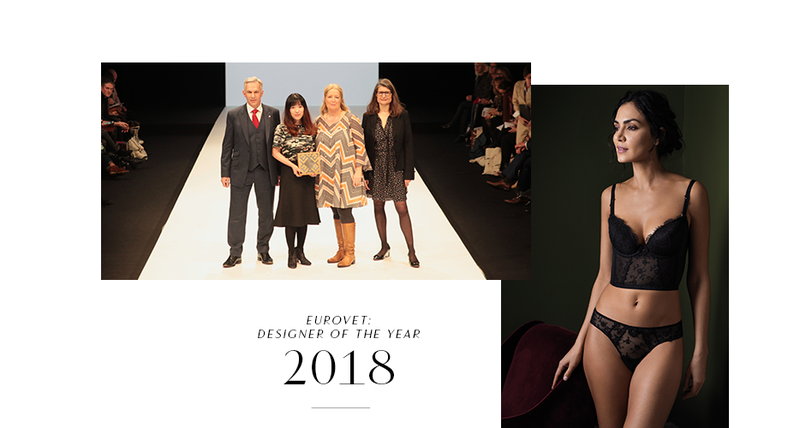 Eurovet selected and announced the winner at Salon International de la Lingerie; one of the leading global shows in the intimate apparel and swimwear industry based in Paris.